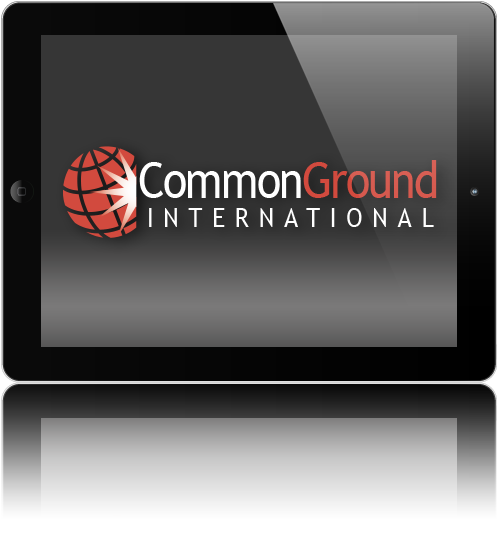 Common Ground International is a Spanish/English language solutions company based in Denver, Colorado. We are dedicated to helping Spanish and English students gain a practical proficiency in Spanish. 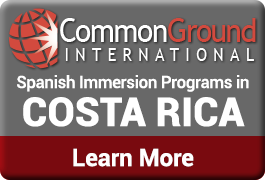 We teach industry-specific Spanish and English classes, and we travel with our clients on Spanish immersion programs to Costa Rica. Our professional students know how important it is to be able to speak Spanish in practical ways every day, because they have to at their work. Sometimes it’s hard for the high school student to see that practical application of Spanish in their futures, but we know that if you can master Spanish now, you’ll be in a great position for your future! We have developed this app for high school Spanish students so that you can study Spanish easier and learn Spanish better. 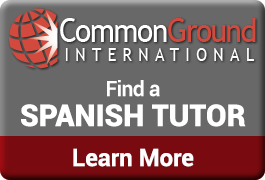 Once you start using this app, we know you will be more successful in your Spanish classes, get better grades on the AP Spanish and IB Spanish tests, and more importantly – become an effective communicator in Spanish. We hope you enjoy the content included in the High School Spanish app, and we’d love to hear from you if you have any other Spanish needs we can take care of for you.